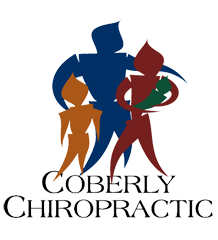 Five Key Ways Expectant Mothers Benefit from Chiropractic Care – Coberly Chiropractic, Inc.
Pregnancy is an exciting, precious time in a woman’s life, full of new experiences. Unfortunately, the baby’s development brings about bodily changes that often wreak havoc on the back and joints, and end up causing pain. These issues also frequently cause issues during delivery, and increase the time it takes for the body to recover post-pregnancy. #1: Chiropractic keeps the spine in alignment. "When the pelvis is misaligned it may reduce the amount of room available for the developing baby. This restriction is called intrauterine constraint. A misaligned pelvis may also make it difficult for the baby to get into the best possible position for delivery. 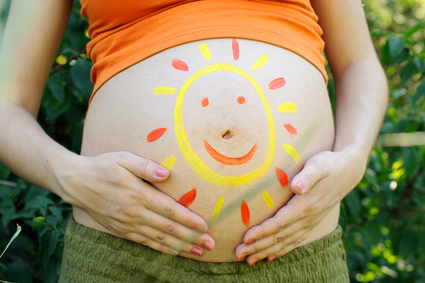 This can affect the mother’s ability to have a natural, non-invasive birth." Let’s face it, every pregnant woman thinks "will I ever fit in the clingy red dress again?" The healthier and stronger a woman’s body is before and during pregnancy, the easier it is to get back into shape once the baby is born. Eating right and safely exercising are effective ways to accomplish this.